Sophie Pinkas, a former resistance fighter, lost most of her Macedonian family in the Holocaust. Members of Shalom, the organization of the Bulgarian Jews, and guests have commemorated the six million Jews murdered by Nazi Germany during World War II. During the event, the chairman of Shalom’s regional organization in Sofia, Eli Anavi said, the debate on whether and how the genocide could have been avoided was ongoing. 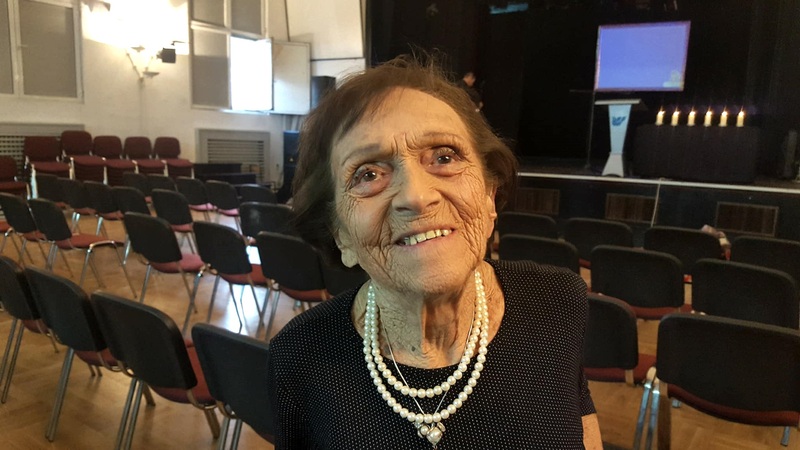 “We remember this heroism, while we also mourn the 11,343 Jews from the so-called ‘new lands’ in neighboring territories, then under Bulgarian administration, who were deported and then murdered at Treblinka”, Anavi said. Like all other speakers, he called for a continued fight against antisemitism, in Bulgaria and abroad. Kaloyan Pargov, the head of the Socialist Party in Sofia and of the socialist group at Sofia’s Municipal Council, who had been invited to the commemoration event said that both Jews and communists had been considered enemies of the state by the Bulgarian Nazis, back then. Alexander Oscar, Kaloyan Pargov and Eli Anavi (from left to right). Photo: Imanuel Marcus. Pargov highlighted the role of the Bulgarian Labour Party, the predecessor of the Communist Party, in the resistance movement. 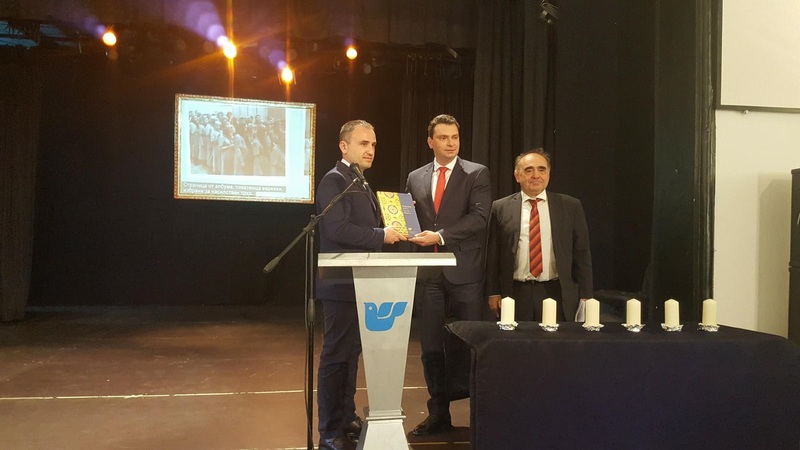 Dr. Alexander Oscar, the President of Shalom, gave Kaloyan Pargov a copy of the organization’s new book “Bulgarian Jews: Living History”. Sophie Pinkas, a 95-year-old Shalom member, held a speech as well. She lost the bigger part of her family from Macedonia, where 98 percent of all Jews were deported and murdered. She was part of the Fatherland Front movement, which fought the Nazis in the early 1940-s.
“So many people have given their lives for peace in Europe”, Pinkas said. She also talked about other Jews who were part of the resistance. Six children from the organization BBYO came to the commemoration event too. Each of them introduced one Holocaust victim and lit a candle for that person. The Agada Choir sang two songs. Yom HaShoa is Israel’s Holocaust Remembrance Day. The International Holocaust Remembrance Day is being observed on January 27th of each year, in most European countries. The commemoration coincided with the 75th anniversary of the rescue of the Bulgarian Jews. 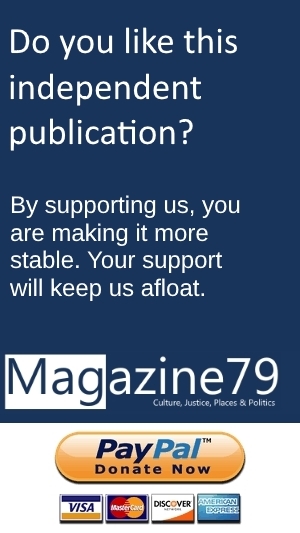 Many commemorations have taken place in Bulgaria, Macedonia and Israel in the past few weeks.